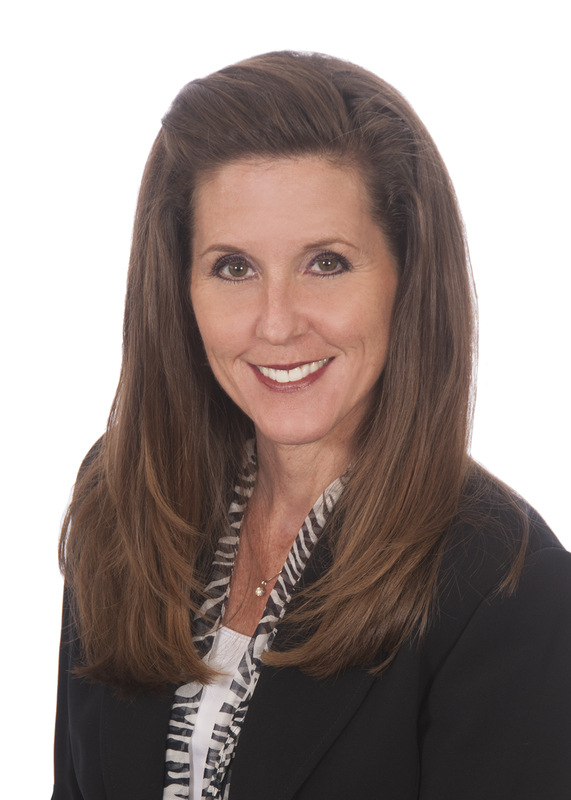 Shelly has over 25 years of experience helping real estate agents, buyers and sellers accomplish their closing needs. Her reputation and success are built on her commitment and dedication to provide the highest level of customer service. She would appreciate the opportunity to close your transaction and provide you with the expertise, attention and quality service that you deserve.